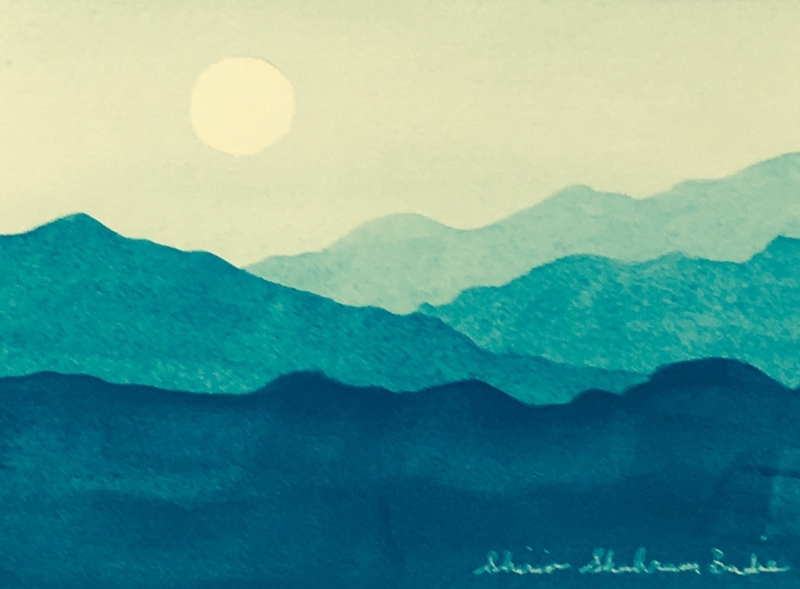 Students will learn to create exciting abstract landscape watercolors. This workshop is designed for beginning through intermediate watercolor students. Step-by-step instructions will address each individual’s progress and all materials are included.